Presenting Style Magazine’s Distinctive Dentists special advertising section. Some of our area’s best dentists and orthodontists have chosen to highlight their practice within the pages of the area’s most read community magazine. Each month Style plans on choosing a different industry to give these businesses a unique opportunity to stand out and highlight their products and services. And when you visit these businesses, make sure you tell them you saw their profile in Style! Main Street Dental has been serving the people of Placerville and surrounding communities for over 30 years. Main Street Dental is located in historic downtown Diamond Springs. Dr. Ryan Easterbrook joined the practice five years ago and has fit right in continuing to uphold the standard of personal, patient-centered care that Main Street Dental has been renowned for. Dr. Richard Henifin, the founder of Main Street Dental, retired from practicing dentistry in January of 2013. We join our many patients who expressed gratitude for the many years of service that Dr. Henifin provided as well as the leadership and vision that has made this dental practice into what it is today. We wish him all the best as he moves into his well deserved retirement. We pride ourselves on having a great staff and a warm, friendly environment which helps us to get to know each of our patients personally and always make sure that they understand their choices about their dental care and treatment needs. Main Street Dental provides all aspects of general and cosmetic dental care. Office hours are Monday through Thursday 8am to 5pm. New patients are always welcome!! Donald R. Liberty, D.D.S., Inc. I was born in Seoul, Korea and moved to Guam after the age of two. I was educated on the island and after completing high school, obtained a BBA with major in Finance and Economics from the University of Guam. After obtaining my BBA degree, I left the island to attend dental school. My DDS degree is from Indiana University School of Dentistry followed by a four-year residency in Oral and Maxillofacial Surgery at Indiana University Medical Center in Indianapolis, Indiana. After residency, I was a Visiting Assistant Clinical Professor at Indiana University School of Dentistry, and then spent seven years as a Maxillofacial Surgeon for The Permanente Medical Group. I have been a Major in the US Army Reserve in the 328th Combat Support Hospital for 11 years. My office hours are from 8:30 a.m. to 5 p.m. and most insurance plans are accepted. My wife, Diane, and I have three children. Our family enjoys outdoor activities including: sailing, boating, golf and attending soccer games. With 30 years of experience between them, husband and wife team Drs. Mai-Ly Ramirez and Dan Gustavson offer a wide variety of advanced dental services to their patients. Both doctors have been certified in oral conscious sedation for over ten years and offer state-of-the-art technology to all patients, including one day veneer smiles that uses the latest computer technology in dentistry. Additionally, both doctors have years of aethetics and implant dental training at the prominent Las Vegas Institute for Advanced Dental Studies. Dr. Ramirez and Dr. Gustavson have helped many patients regain the natural, healthy smiles they deserve. Committed to your Comfort is our way of thinking and we welcome you to experience a comfortable difference in dental excellence. Our commitment is to you! Your Health! Your Smile! Your Trust! Our office was built to care for you; your unique individual needs that will lead you to a significantly improved oral health and life. Our compassionate, collaborative and comprehensive approach is tailored to your health care, lead by the most contemporary treatment and modern techniques. You are important to us. Your trust is the foundation of our uncommon and sensitive approach to dental care. We are devoted to ensuring your dental visit is a positive experience by providing you a calming, relaxed and comfortable atmosphere. 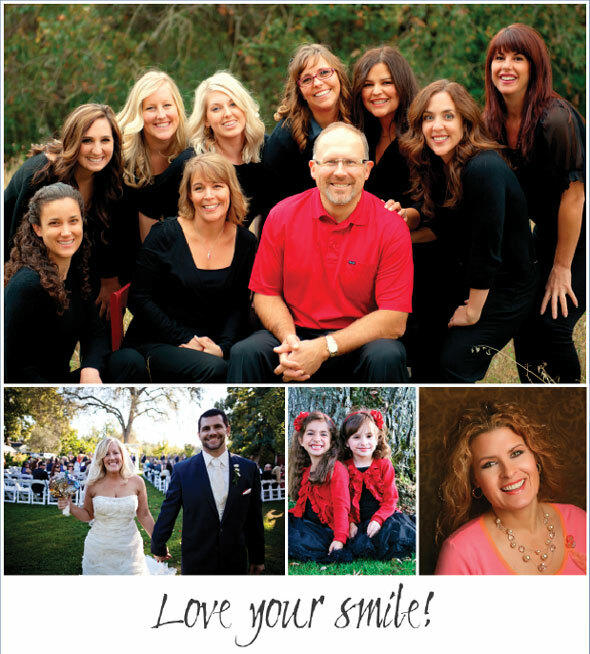 Our team is dedicated to making a difference in your life and we want you to always… Love your smile! Mention this article and receive complimentary teeth whitening upon completion of your new patient examination. Shellie Edwards, D.D.S. and Ryan Everhart, D.D.S. Edwards-Everhart Dental is very pleased to have two excellent Dentists available to serve your dental needs. Both doctors truly believe that working together as partners allows them to provide exceptional care to their patients while maintaining a balanced family life. As partners their focus is to continue to develop personal relationships with their individual patients, but also provide the flexibility to all patients to schedule with either doctor when needed. Their office is now open Monday-Friday with a doctor on call at all times. This new schedule can accommodate multiple family members at one time making your dental visits more convenient. Described as approachable and honest, these doctors focus on patient education and preventive care. Drs. Edwards and Everhart are skilled in all aspects of dentistry which include: Cosmetic bonding and veneers, crowns and fillings, wisdom teeth extractions, implant placement and restoration, root canals, dentures and pediatric procedures. Their state of the art office is equipped with the most modern dental and sterilization techniques. The entire office strives to create a gentle, caring and comfortable environment that patients appreciate as soon as they walk through the door. Drs. Edwards and Everhart are passionate about life, family and their profession. This makes patients of all ages look forward to coming to the dentist. Dr. Rademacher has been in Dentistry for over 50 years and has kept current with and is excited about the continuing innovations in the field. Some of these innovations in Dr. Rademacher’s office include the latest Laser and Digital Imaging techniques and the use of Velscope which can detect oral cancer. As new materials become available, Dr. Rademacher is at the forefront in obtaining them for his patients. “I love what I do and I enjoy meeting new people”, says Dr. Rademacher. “So many of my patients have become friends and seem like a part of my family. I am happy to have their trust”. Dr. Rademacher’s office offers all phases of General and Cosmetic Dentistry including Bleaching, Crowns, Bridges, and Denture Stabilization using Implants. All procedures can be performed at the patients request utilizing Free Nitrous Oxide (Laughing Gas). Financing is available. Saturday by appointment only. Dr. David Lopes is proud to offer Quality Dental Plan – a dental savings plan for both new and existing patients in our practice. Knowing that traditional dental insurance premiums are expensive, and that insurance benefits are extremely limited, we have partnered with Quality Dental Plan to create a comprehensive and customized membership program that will cover all of your preventive care, cleanings, x-rays and exams, at 100% in our practice. QDP members also receive valuable savings on all dental services, such as fillings, crowns and implants…even cosmetic dentistry! In today’s economy, we know that paying out of pocket can be prohibitively expensive, so we have forged this alliance to ensure that our patients have the kind of dental benefits they want and need. Now you can take care of your smile – without breaking the bank. Ask us today about Quality Dental Plan and how it can help make dental care more affordable. Unlike conventional insurance plans, with QDP there are no deductibles, no yearly maximums, and no waiting periods to begin treatment. QDP benefits coverage begins immediately on plan registration. 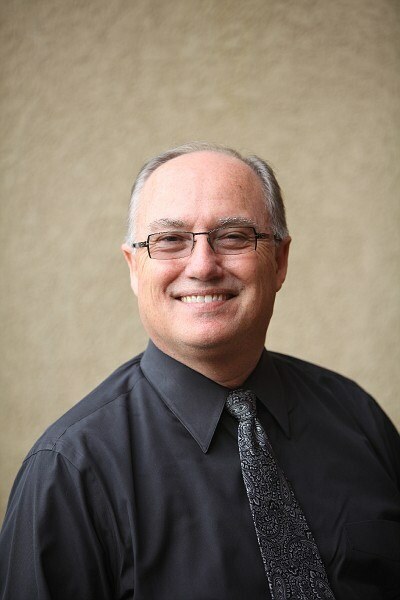 Dr. Whitaker graduated from Loma Linda University School of Dentistry and has been practicing in Placerville for 27 years. His practice emphasizes clear communication and providing high quality dental care to his patients. Services provided are cleanings, crowns, cosmetic procedures, fillings, bleaching and extractions. Our Hygienists – Ed, Tracie and Leah have many years of experience and they provide gentle hygiene care. We are easy to find in a convenient location near Raley’s just off Placerville Drive. As a preferred provider for several major insurance plans such as Delta Dental, CIGNA and MetLife we are familiar with many dental insurance plans and can help you understand your benefits. Call today! New patients are always welcome. 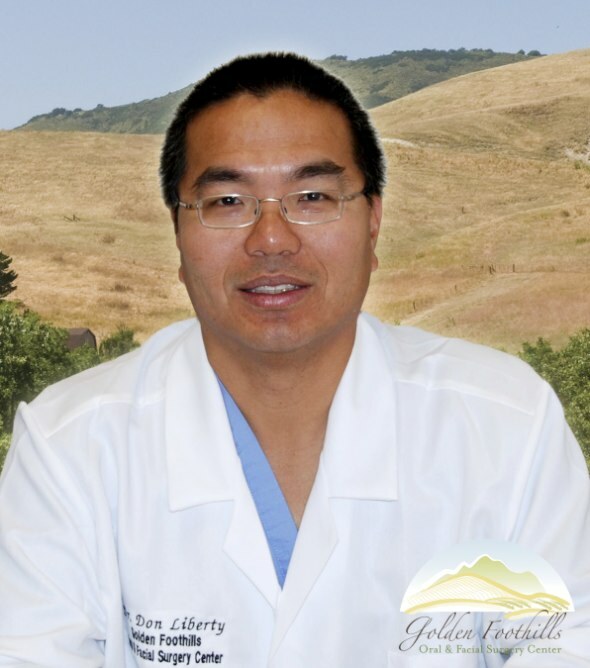 Dr. Kahbody is a graduate of the University of California San Francisco, School of Dentistry. She has over 18 years of experience enhancing smiles by utilizing the most advanced techniques. She has extensive training in cosmetic and general dentistry, as well as specialized training in Oral Conscious Sedation and Invisalign. She is extremely passionate about dentistry and believes that each patient deserves the highest quality of care and attention. Dr. Kahbody's drive for continuing education coupled with her genuine concern for her patients allows her to provide exceptional dentistry. She has completed courses at the prestigious Las Vegas Institute for Advanced Dental Studies and the Spear Dental Institute. 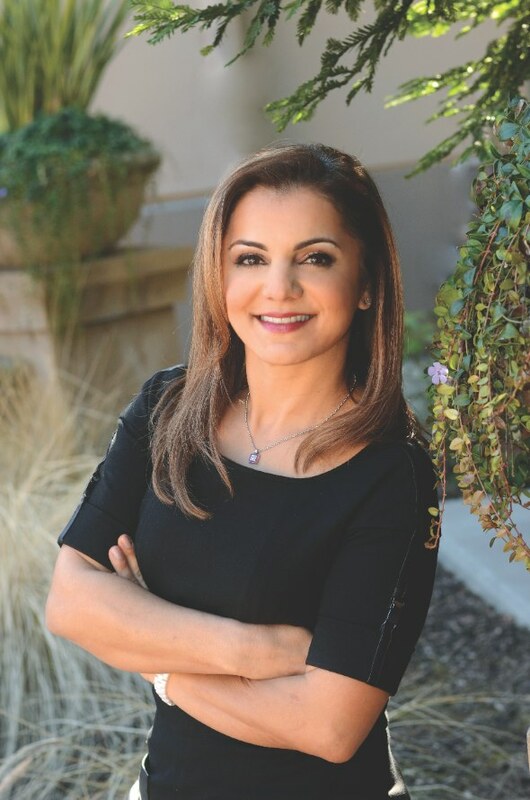 She is a member of the American Dental Association, California Dental Association, and the Sacramento District Dental Society. Dr. Kahbody takes pride in providing the best in quality of care for her patients. 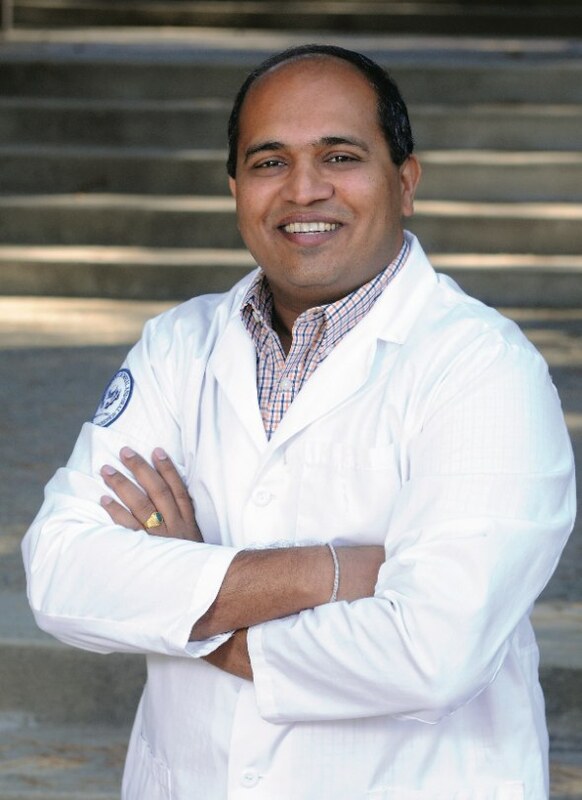 Dr. Khodai, a graduate of the University of the Pacific School of Dentistry in San Francisco, California earned his bachelors from the University of California at Davis. He is a member of the American Dental Association, California Dental Association, American Academy of Cosmetic Dentists and the Sacramento District Dental Society. Dr. Khodai began practicing dentistry in 1995 and has helped people enhance their lives by giving them beautiful smiles ever since. He is highly committed to continuing education and attends courses from the ADA, CDA, American Academy of Cosmetic Dentistry and the world-renowned Las Vegas Institute for Advanced Dental Studies to keep up on the latest advancements in aesthetic and reconstructive dentistry. Dream Smiles in Roseville believes that good dentistry is more than excellent clinical skills and state of the art equipment. Establishing lasting relationships with our patients, based on mutual trust and communication, is an important factor. Our office has a full spectrum of procedures to enhance and brighten your smile including teeth whitening, crowns, implants, custom dentures and sedation dentistry. Sedation dentistry provides patients with a way of getting dental work done while relaxed and completely comfortable. Call Dr. Khodai today for details! Are you one of many who find it stressful to visit the dentist? You are not alone. Relax, we can help! 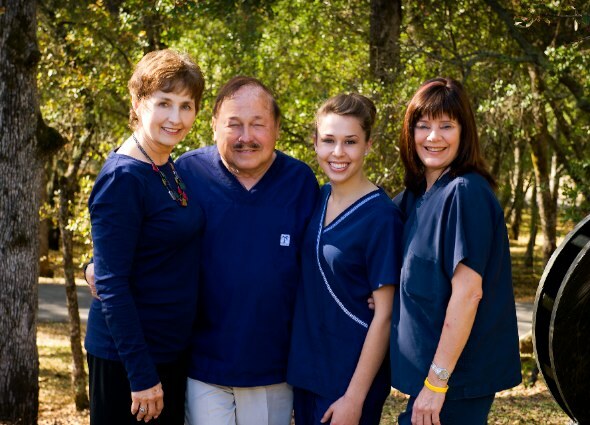 Dr. Russell Jones and his staff provide compassionate, expert dental treatment for patients of ALL ages. As a General and Cosmetic Family dentist, Dr. Jones provides services in cosmetic dentistry, oral surgery, dental implants, root canals, teeth bleaching and dentures. Dentistry is a family profession. Following in the footsteps of his father (R. Bruce Jones, D.D.S., with forty years of service to the profession), uncle (Russell Anderson, D.D.S., who taught dentistry for 20 years at Chicago's Northwestern University), and two older brothers, Dr. Jones graduated from UOP and opened his dental practice in 1991; his sister, a hygienist, works alongside him. With easy access and plenty of available parking; the office is conveniently located off Highway 50 and EI Dorado Road in Placerville. He goes by “DR. WAYNE!” His last name, Tsutsuse, is a difficult Japanese name to pronounce. 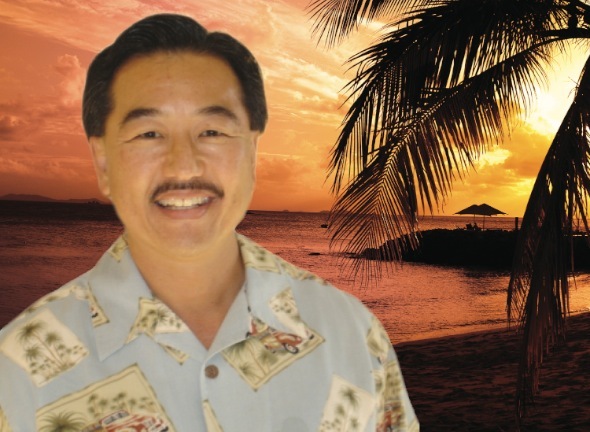 Dr. Wayne was born and raised in Hawaii and has incorporated “The Aloha Spirit” throughout his state-of-the-art office, and in his friendly personality. His dedicated, professional staff has many years of dental experience and will assist you with all of your concerns and questions. 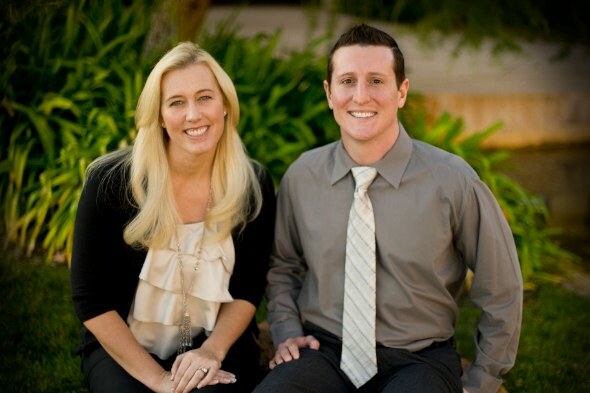 Dr. Wayne, a graduate of USC School of Dentistry, caters to a wide range of dental needs for the entire family. Patients will find their individual dental needs are attended to in a skilled, gentle and caring manner. Dr. Wayne and the entire “Aloha Family Dental” staff consider service and your comfort, safety and health as their number one common goal. 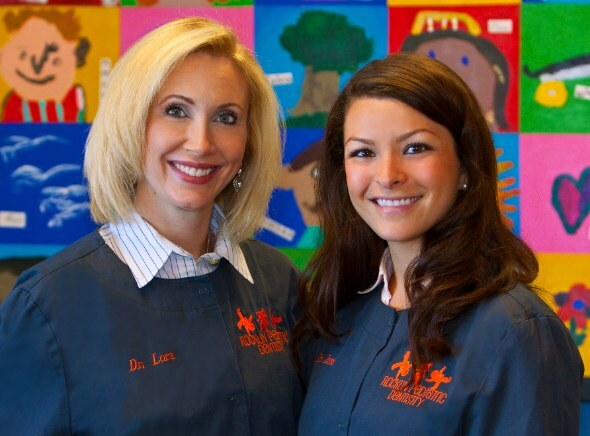 Dr. Lora and Dr. Jessi have a passion for working with kids and are committed to providing personalized dental care in a friendly atmosphere. The office is inviting and our patients’ artwork is proudly displayed on the brightly colored walls. Dr. Lora and Dr. Jessi strongly believe in early prevention and offer complimentary exams for the first dental visit for children under the age of three. 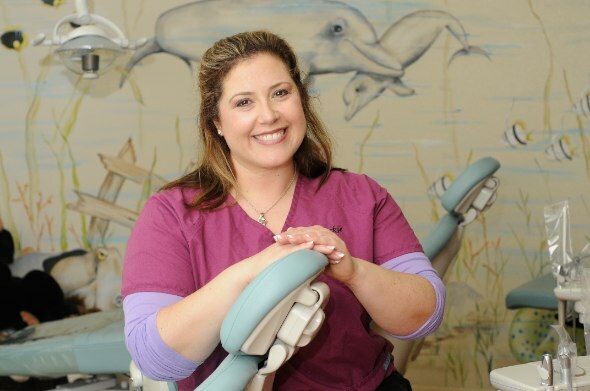 Dr. Lora grew up in Fair Oaks where her own childhood dentist inspired her to practice dentistry. After graduating from Cal Poly, San Luis Obispo and UCLA School of Dentistry, she completed a pediatric residency at the Children’s Hospital in Cincinnati, Ohio. Dr. Lora and her husband, Jim Rode, have expanded their family to include their 20 month-old daughter Elyse and are excited to welcome a new little boy due February 2013! Dr. Jessi graduated from the University of Nevada, Reno and UOP School of Dentistry before completing her pediatric residency at Lutheran Medical Center in Providence, RI. Her greatest joy is spending time with her fiancé, Brian, and her family. She is thrilled to be a part of the Rocklin community. We invite you to tour our office, meet Dr. Lora, Dr. Jessi and their friendly staff and see why parents have trusted Rocklin Pediatric Dentistry as a key part of their child’s healthcare team. Doug Stadler, D.D.S. and David G. Schultz, D.D.S. 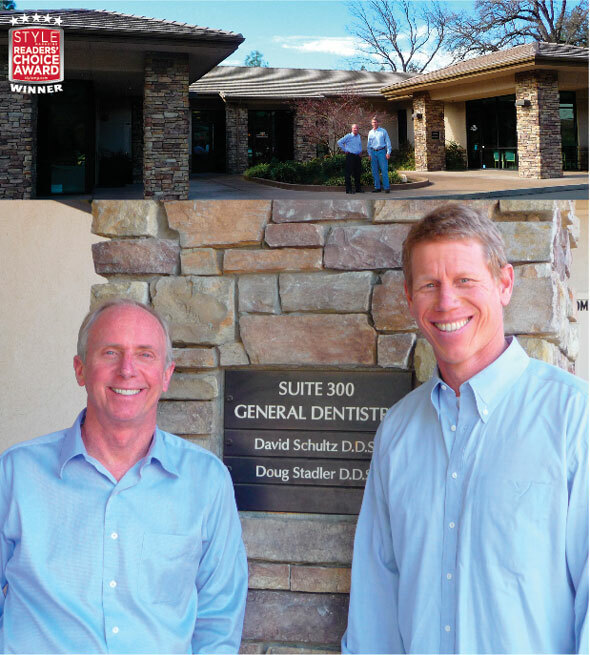 Dr. Doug Stadler and Dr. David Schultz are dedicated to providing complete quality family dentistry for adults and children. They offer all phases of dentistry, including cleanings, fillings, crowns, implants, dentures, cosmetic dentistry and teeth bleaching. You'll receive today's high technology dentistry in a comfortable and relaxing environment. Their staff of office assistants, registered dental assistants and five dental hygienists all work to make your dental experience a pleasant one. Dr. Stadler and Dr. Schultz would like to thank their patients and readers that selected them as 2011 and 2012 Readers’ Choice Favorite Dentist winners. Centrally located in Placerville, near Marshall Hospital, and open Mondays through Fridays. Dr. Stadler and Dr. Schultz invite you to call for an appointment. New patients are always welcome. Meet Dr. Ryan Maddox! He is proud to call Folsom home! 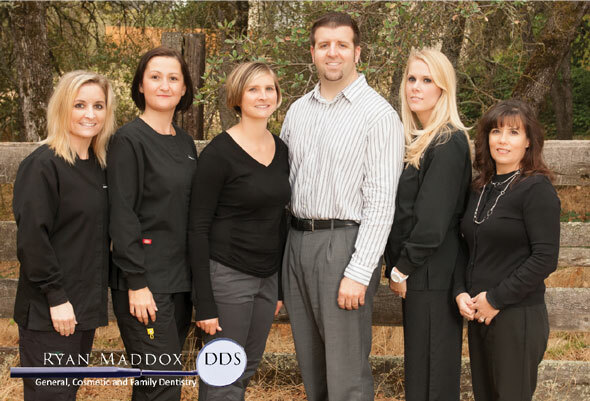 Dr. Maddox cares deeply about each patient and goes the extra mile to ensure that each person receives the best care possible. He is passionate about practicing dentistry that is high quality and lasts over the long term through the use of state of the art technology and the best dental supplies and labs. The goal of Dr. Maddox and his staff is to put patients and their needs first while having fun working in a harmonious and compassionate environment. They strive for each patient to have the most comfortable possible experience at each visit. Outstanding cosmetic and general dentistry in a comforting environment is a reality at Gentle Dental Rocklin. 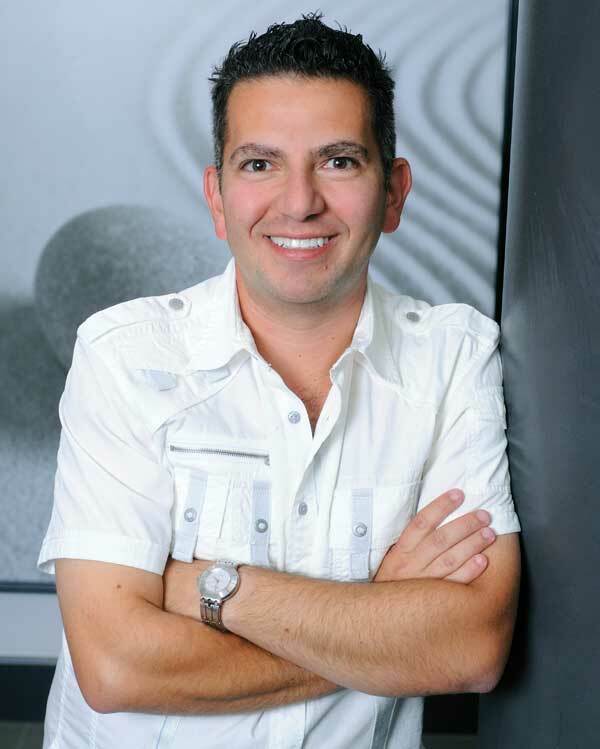 Dr Sevan Yergatian focuses on providing his patients with a healthy smile that radiates confidence and beauty. Dr Yergatian is a preferred provider for most dental plans. 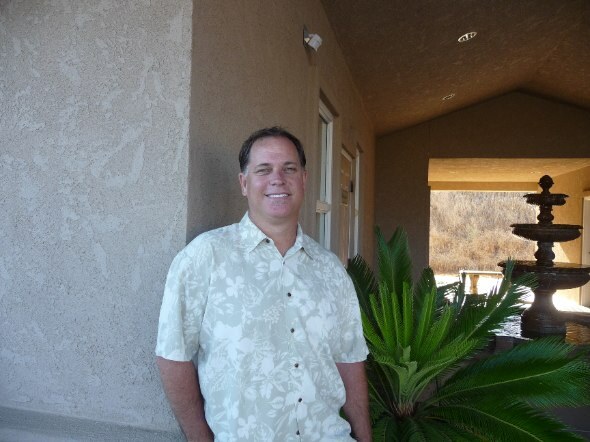 To learn more about Gentle Dental Rocklin and see what their patients are saying about them, please visit online at www.gentle1.com. A beautiful smile is only a phone call away! Dr. Sydney Moore understands how worrisome it is for parents whose children need dental treatment. “Will it be hard for them?” “How will my child be cared for?” Dr. Sydney has three little ones of her own, ages 4 to 9, and brings all her “mommy’s” gentle patience and experience to her practice. 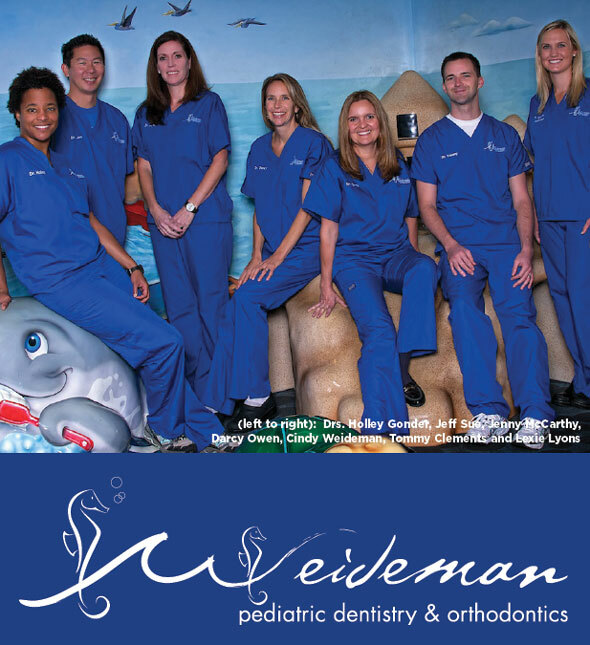 A Board Certified Diplomat Specialist in Pediatric Dentistry, Dr. Sydney’s practice (est. 1991) is small, friendly and relaxed. Dr. Sydney graduated from University of The Pacific School of Dentistry, San Francisco, and then completed the two year residency in her specialty. She and her exceptional staff will take the best, most gentle care possible of your child. 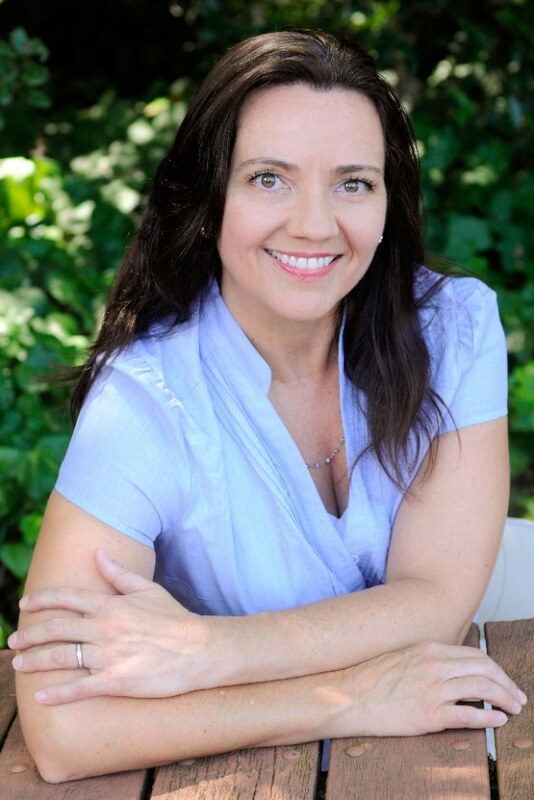 As a certified pediatric dentist, and Diplomate of the American Academy of Pediatric Dentistry, Dr. Victoria Sullivan has 18 years of experience and offers a wide range of services. Her caring and gentle staff is sensitive to children with special needs and has a variety of toys and comfort objects to assure their visit is calm and reassuring. Young patients are treated in a child-friendly, state-of-the-art office. Digital charts and X-rays are kept on file, and sedation options include IV, oral sedation, and nitrous oxide are available. Laser treatment is also available. Every child deserves to be treated by the best, in a relaxing and friendly atmosphere. The best is Dr. Vickie. Dr. Pawar graduated from Columbia University and has lived in Folsom with his family and practicing dentistry there for more than 8 years. In November of 2012 Dr. Pawar opened his own independent dental practice in the historic district in Folsom with the vision of practicing dentistry the way he has always felt it should be - bringing high ethical and moral standards to his practice without pressure on his patients. He lives by this vision daily and cherishes the opportunity to continue to do so. Dr. Pawar will offer Saturday and evening hours to accommodate his patients' busy schedules. Aware of the many patients who are phobic regarding visiting a dentist, Dr. Pawar takes great care to put his patients minds at ease. Give him a call and experience for yourself! At Image Orthodontics, Dr. Wisdom provides children and adults high quality orthodontic care in a comfortable environment. Dr. Wisdom, practicing in Roseville since 1986, continues to deliver superior orthodontics through his and his staff’s expertise. He holds a genuine concern for his patients, in part due to raising five children. We use the latest technology including, Invisalign, SureSmile and self-ligating brackets to truly turn precision into art at Image Orthodontics. We are within the top 1% of doctors providing Invisalign in North America. 0% financing, various payment plans and flexible hours are available. Call 916-783-5239 to schedule your complimentary consultation!